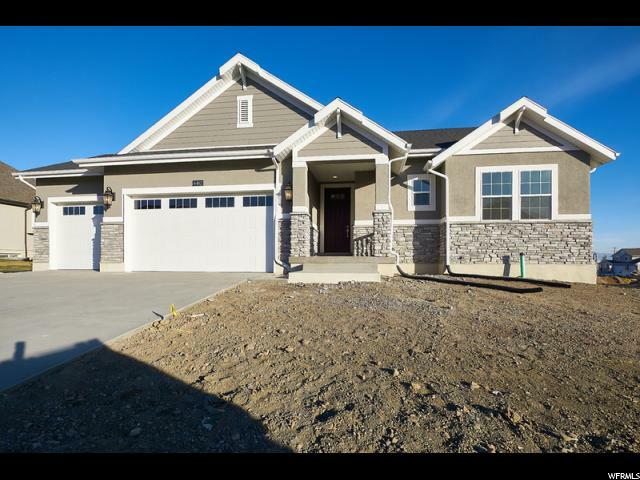 All JUNIPER EST 104 homes currently listed for sale in Herriman as of 04/22/2019 are shown below. You can change the search criteria at any time by pressing the 'Change Search' button below. "Come see this beautiful brand new Stonebrook Traditional home! Located in the heart of Herriman minutes from school and shopping, this home features so many upgrades! 9 foot basement walls, spacious box windows in the master bedroom and nook, can lighting, maple cabinets with trim, soft close/roll out drawers and hardware, stainless steel gas appliances, quartz kitchen counters, gorgeous tile backsplash, tile accent surrounds in the bathrooms, brushed nickel hardware, 2 tone paint, textured walls, large modern base and casing and laminate flooring. A must see!"